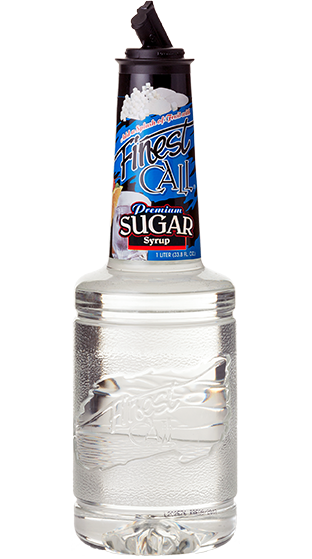 Tasting Note: A combination of superfine, pure cane sugar and carbon-filtered water. It never crystallizes and adds a bit of sweetness to a multitude of drinks without the bother of cooking and storing your own. Colour: Transparent, clear. Flavour: Sweetness to add to creative flavour infusions.